How Far is Nava Nakshatra NN Homes? 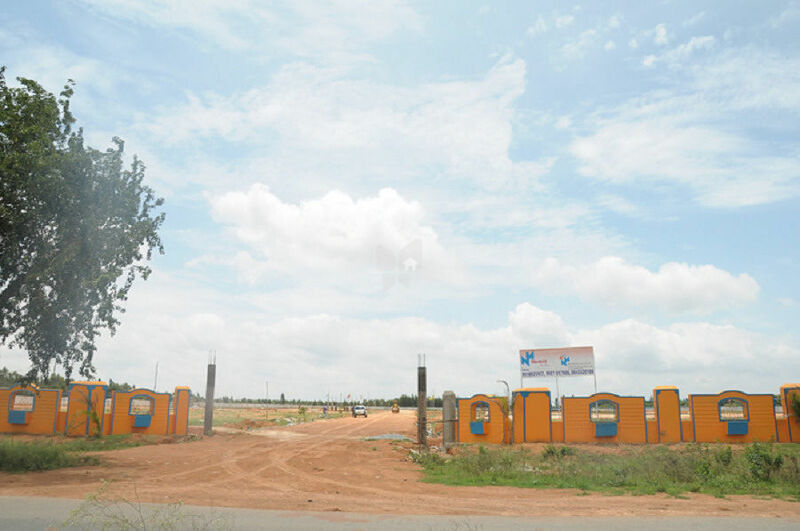 NN Homes is situated in Bangalore. This project hosts all features that a contemporary property buyer would want to have. The Project is a part of the suburban locality of Rajaji Nagar. Rajaji Nagar is linked to neighboring localities by wide roads. inhabitants of the locality have easy access to community utilities like schools, colleges, hospitals, recreational areas and parks. The facilities within the complex are easy to use and functional. Nava Nakshatra Homes Pvt. Ltd. is a project started by young and aspiring entrepreneurs in the real estate field. They have extensive knowledge of the real estate industry, especially know the general real estate scenario in Bangalore. They have associated themselves with several projects and have successfully marketed many of them. The customers have been full of praise for their enduring and satisfying work completed within time schedules and delivered with complete suite of paraphernalia promised by them at the time of bookings. The entrepreneurs, headed by Mr. Navaraja U. L. have chalked out an aspiring road-map to make Nava Nakshatra Homes Pvt. Ltd. a pioneer in housing projects.